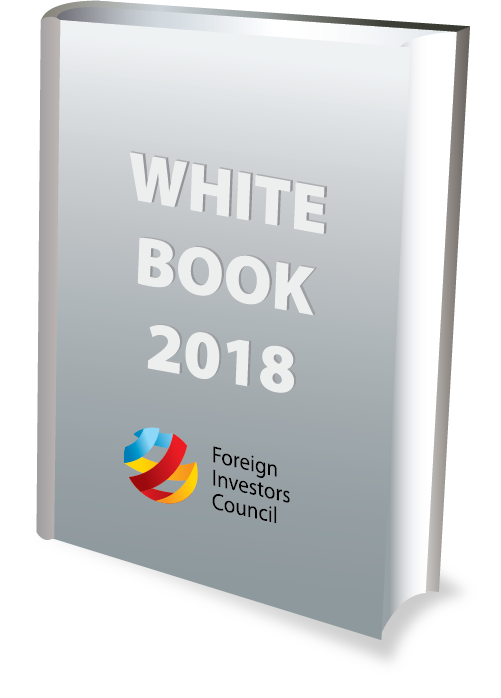 The second edition of the Business Catalogue of the Foreign Investors Council is launched. 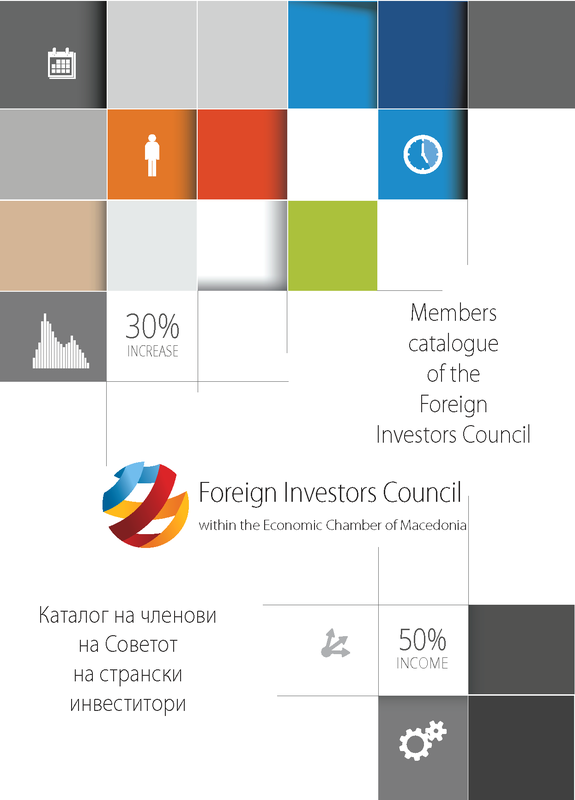 The Business Catalogue is an integrated database with over 130 member companies of the FIC. It provides a brief description of the companies’ main activities, their contact details, and a detailed description of their products and services. 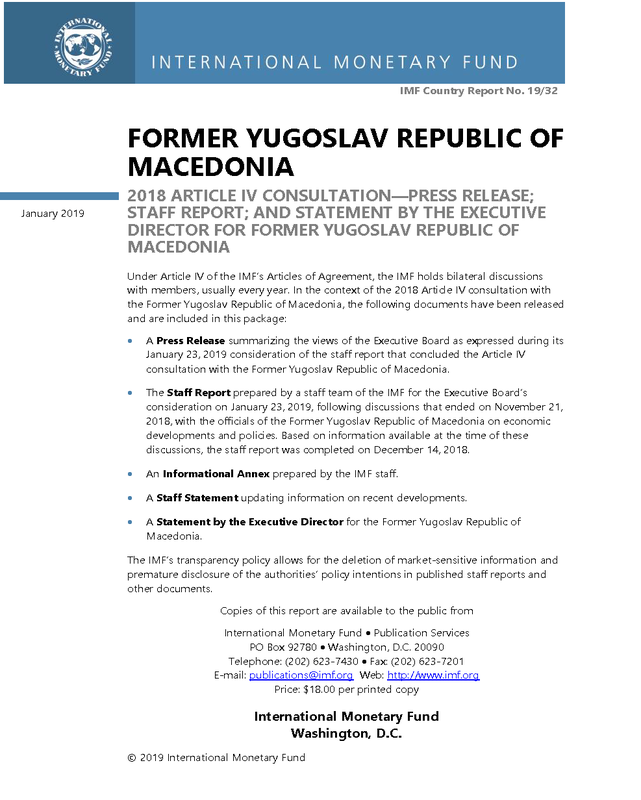 The Catalogue is available in hardcopy and in electronic form, which is posted here, and is envisaged to serve as a useful tool for domestic and foreign suppliers, partners and associates of the Council's member companies.